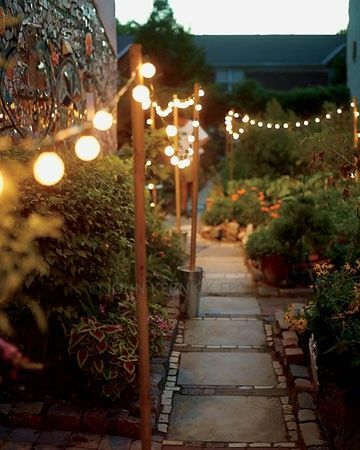 There was a project this half term – to make fairy light stands for the garden, just like these ones. The aim was to have pure concrete at the bottom rather than a container of any sort. I found these 7 litre tubs in the pound shop and hoped the flex on the sides would mean the hardened concrete would pull out easily. The easiest way to mix the concrete was separately, in each tub. Tip of the day: mix it in layers rather than all at once – put a bit in, add water, mix…add a bit more, otherwise it hard work..and there’s always a bit you’ve missed..otherwise, I didn’t know how easy concrete playing was. Like play doh for grown ups.. The concrete was nothing posh. Bog standard from DIY store. 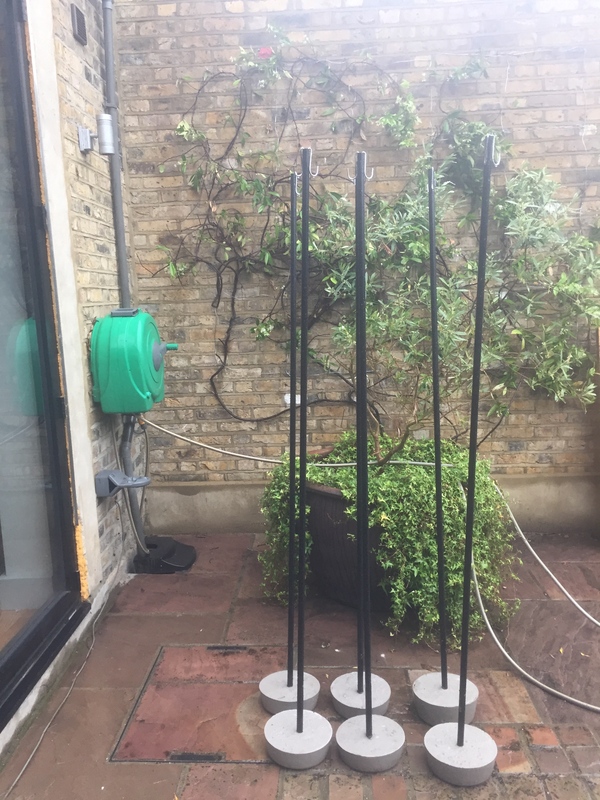 I had six foot metal poles from homebase (£4.75 each) to go in the middle, held in place with duct tape till they were hardened. It was surprisingly easy to pull the finished bases out. Ta-dah! 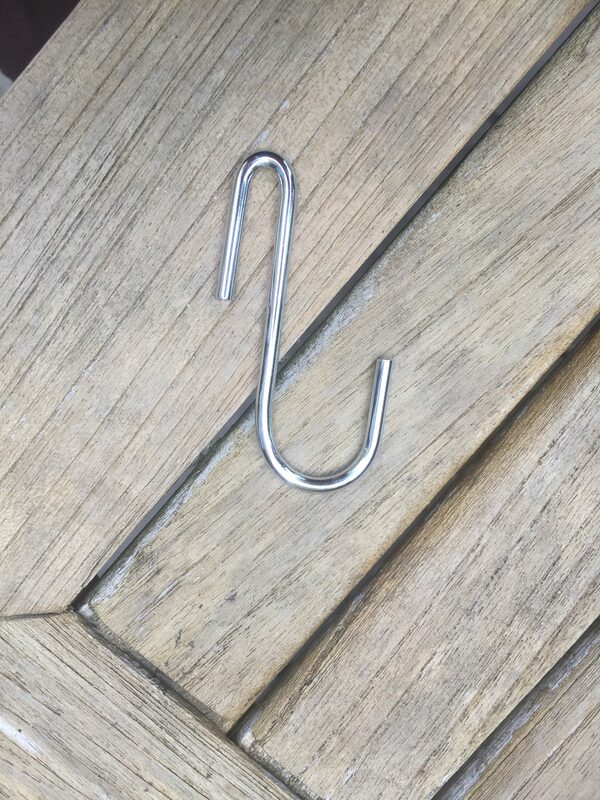 I bought s-hooks from Amazon. The shape of this particular hook was appealing with it’s straight side to fit in the pole and the curvy end to hold the lights. In position..pic taken today as the rain streams down…the hooks are held in position with window putty. Simple. The final thing will be to paint them all black – when the weather improves. And then photograph them with their lights. Maybe then I’ll do a post on finished projects because the mirror has finally gone up in the downstairs toilet too….